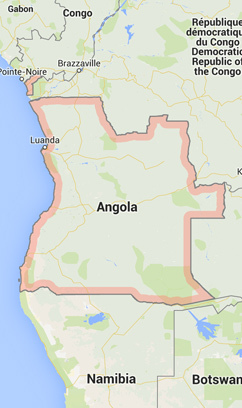 Angola is a Central African country with a population of around 16 million inhabitants. 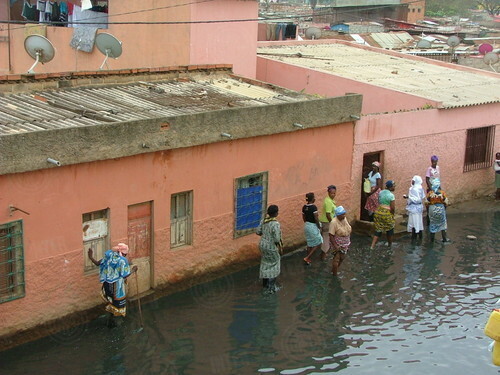 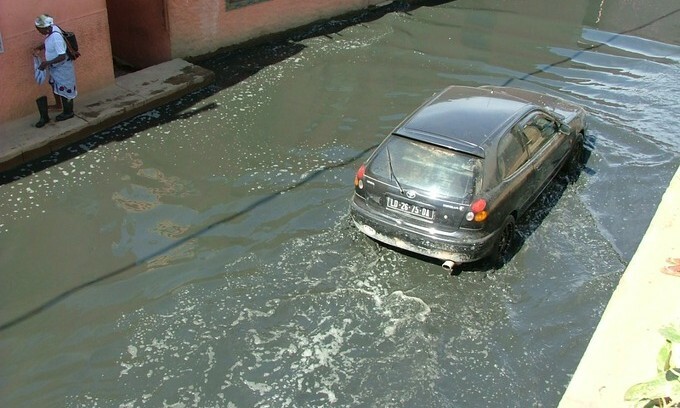 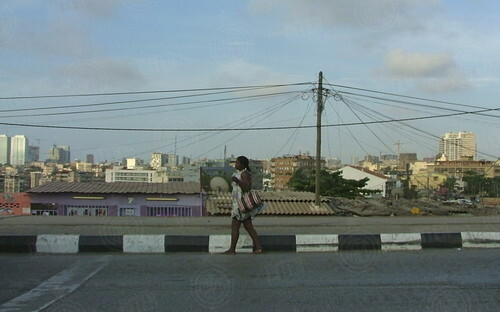 The country has a total land mass of 1,246,700km2 and the capital city is Luanda. 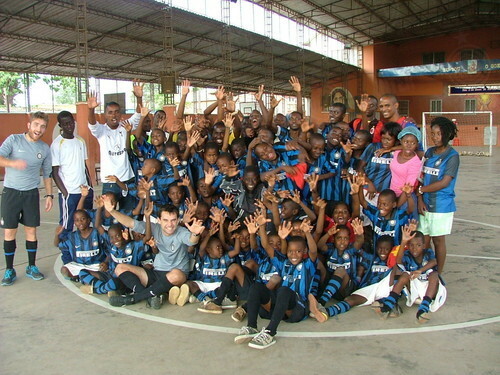 The official language is Portuguese. 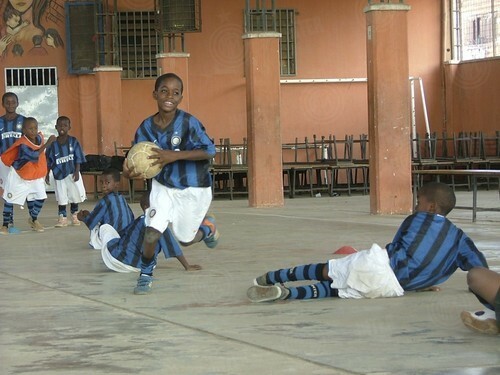 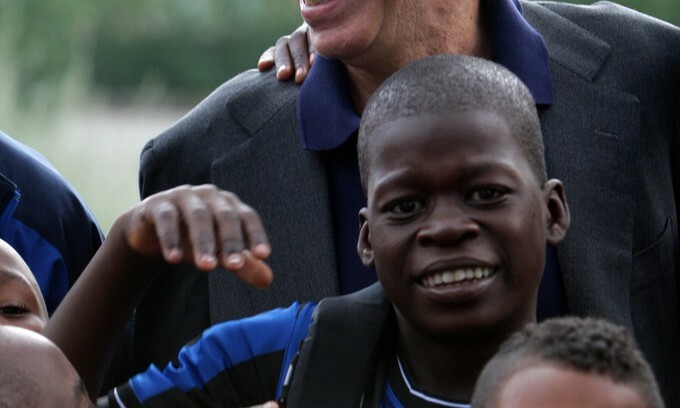 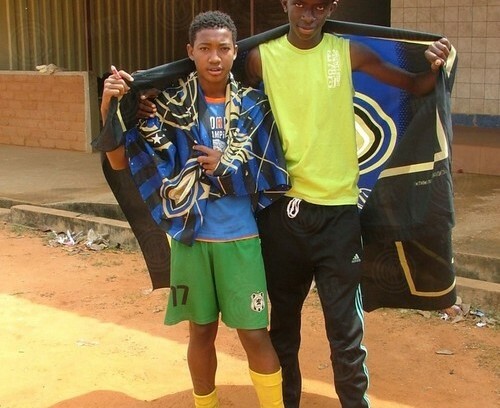 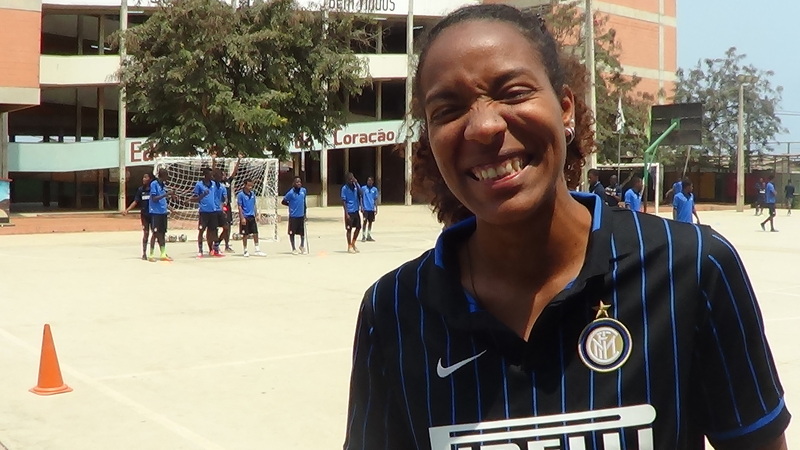 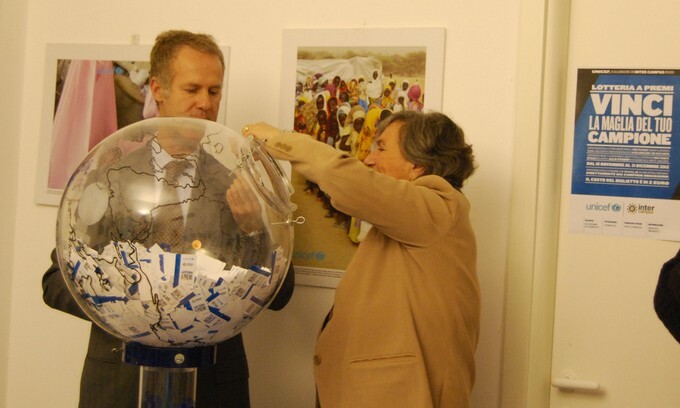 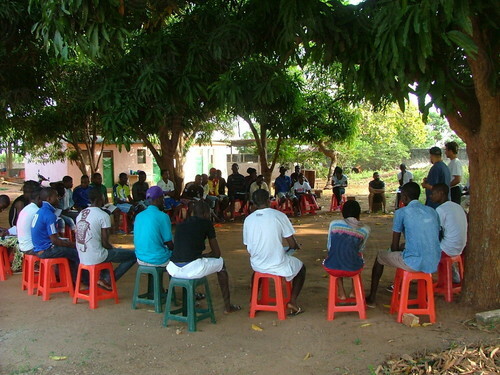 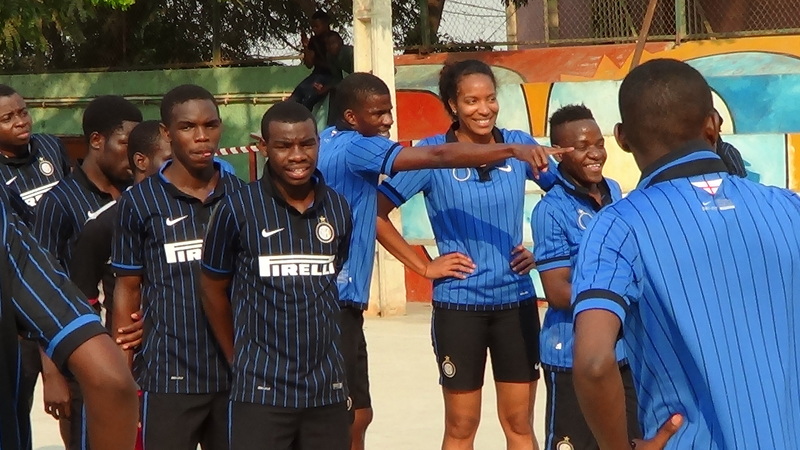 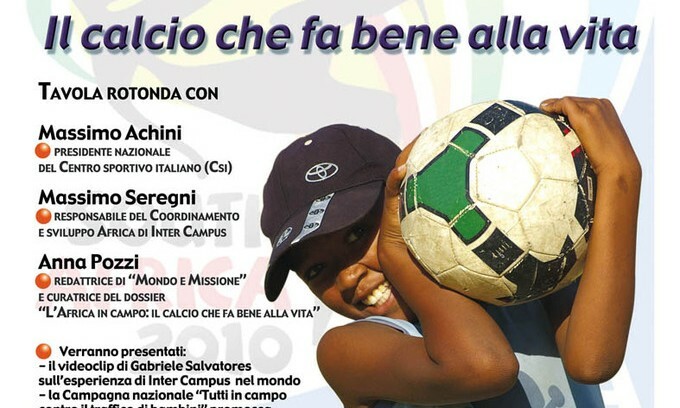 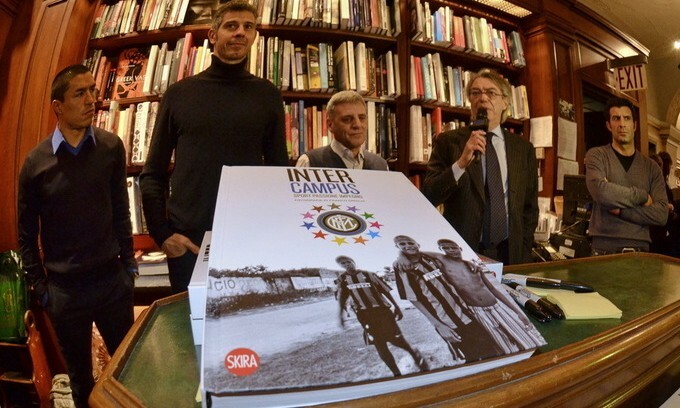 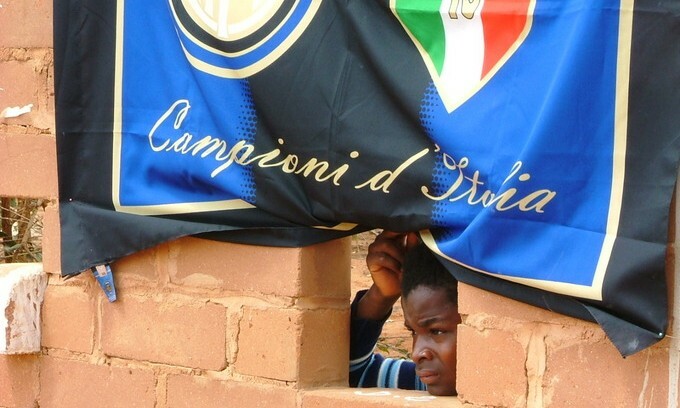 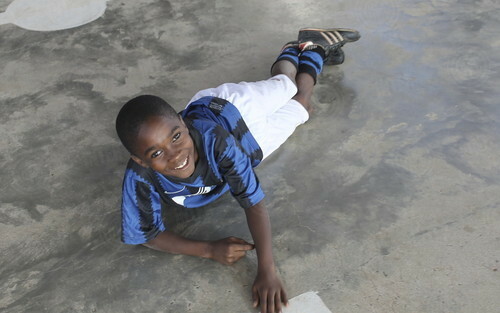 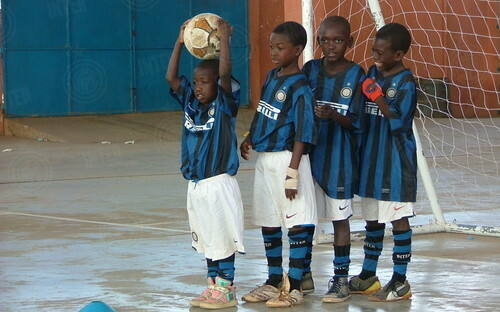 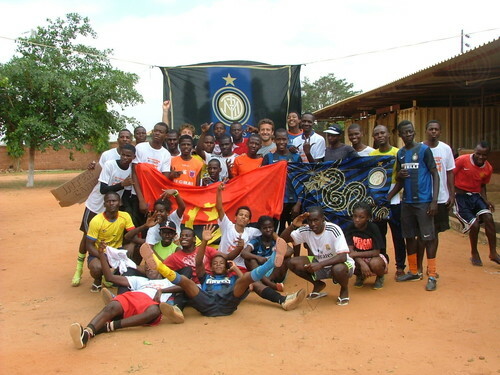 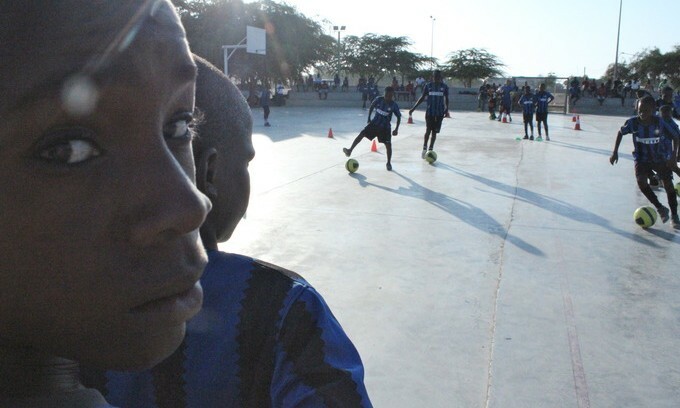 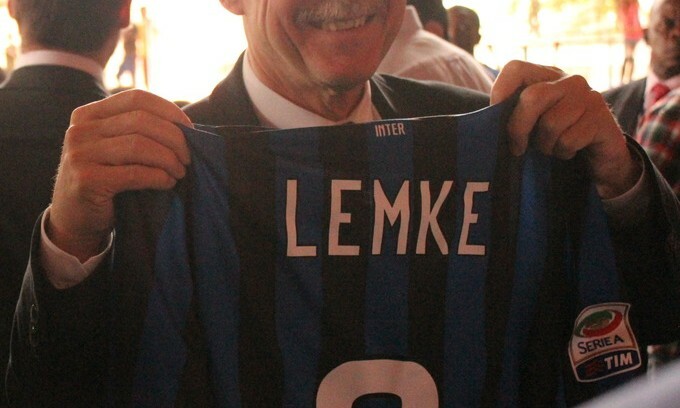 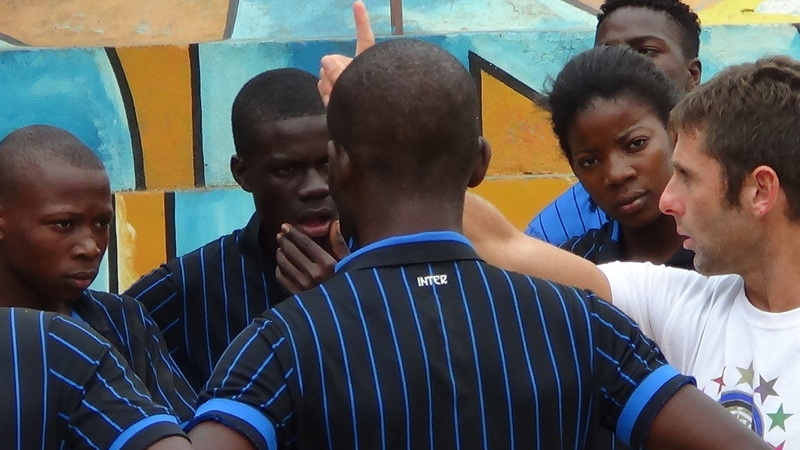 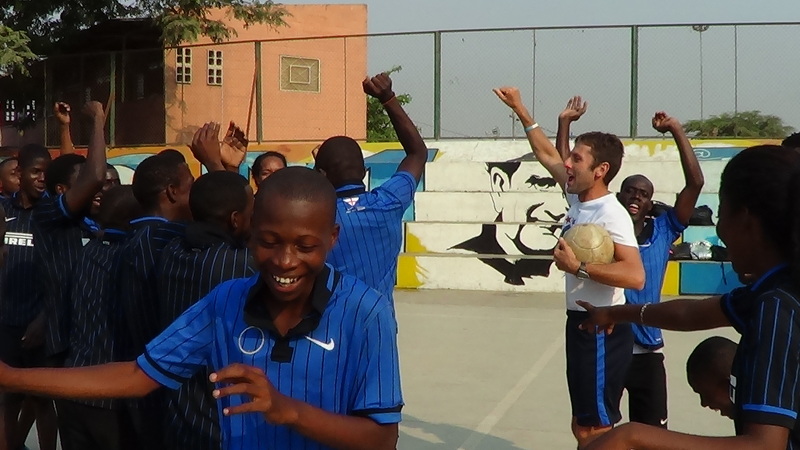 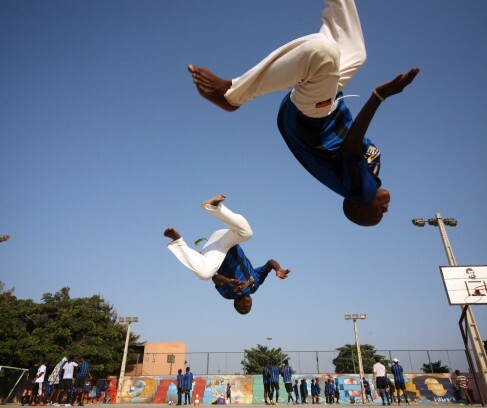 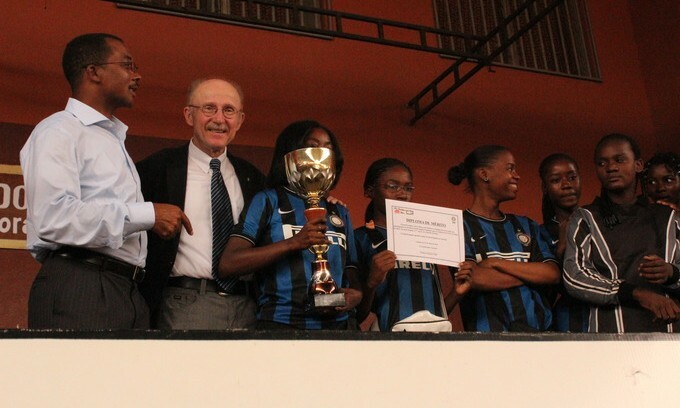 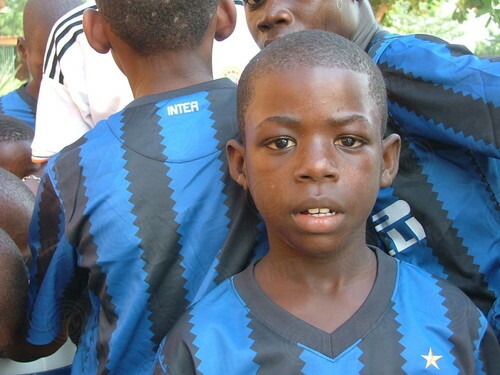 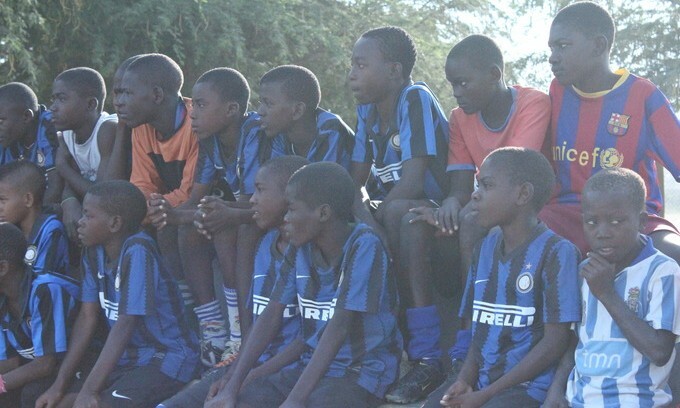 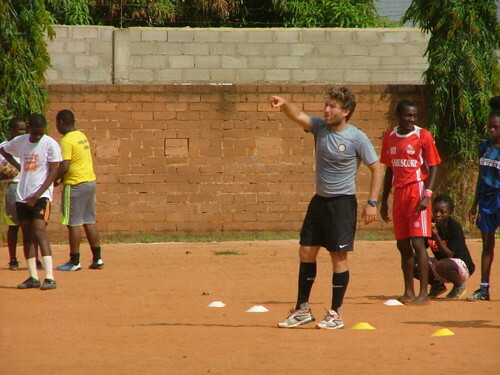 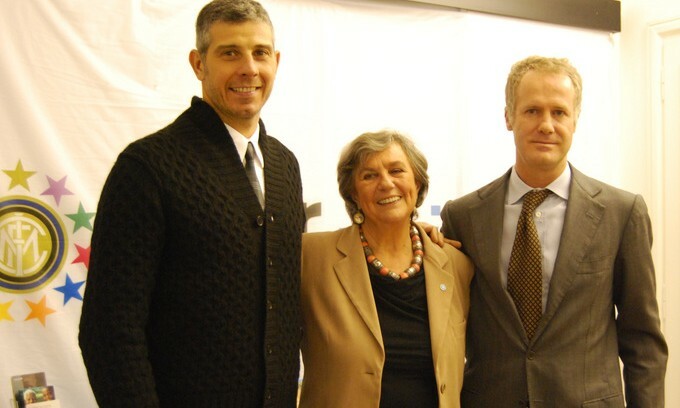 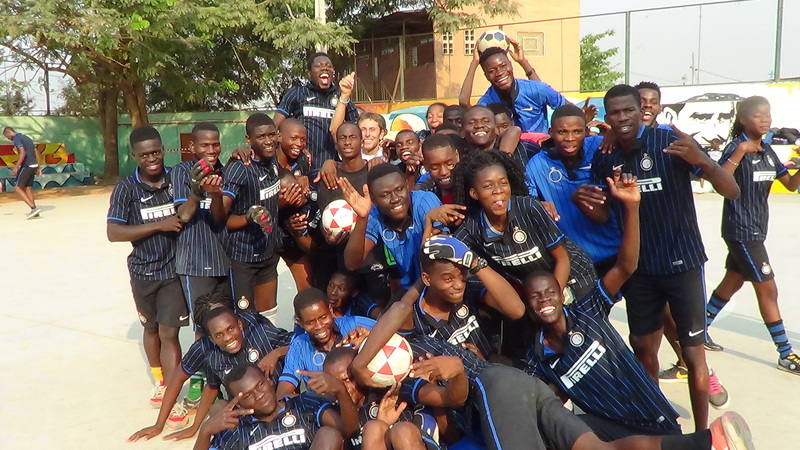 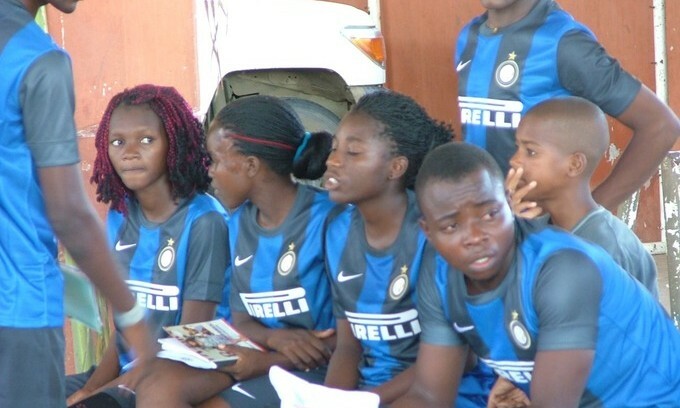 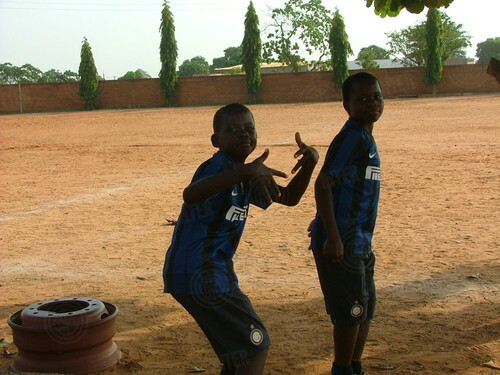 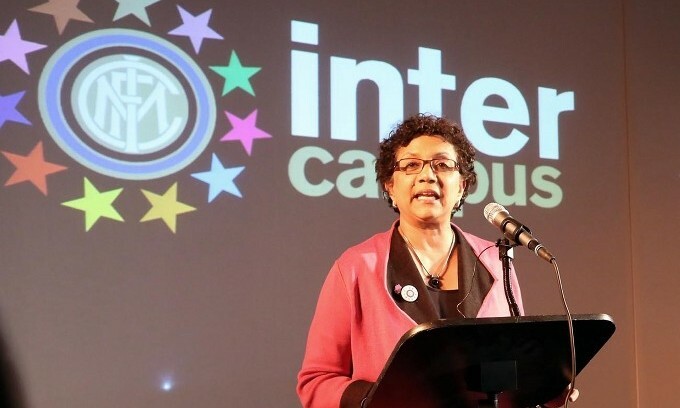 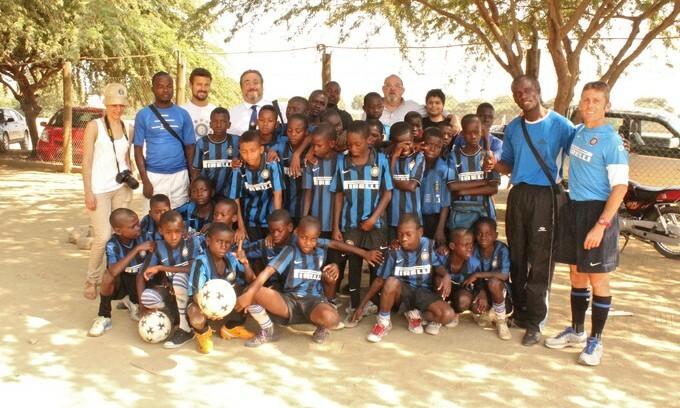 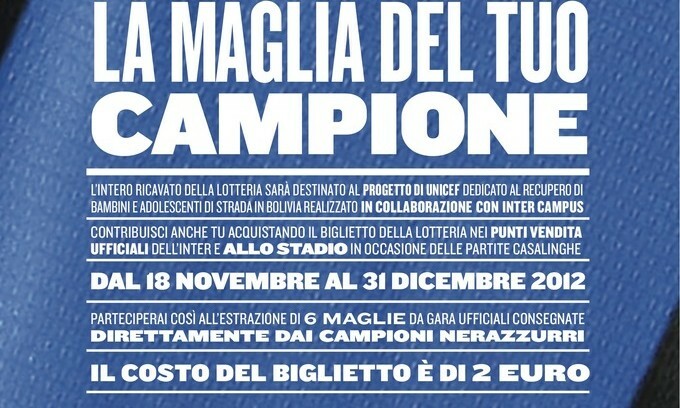 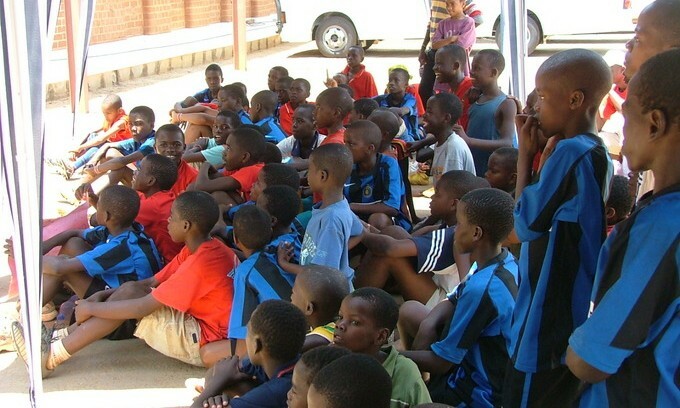 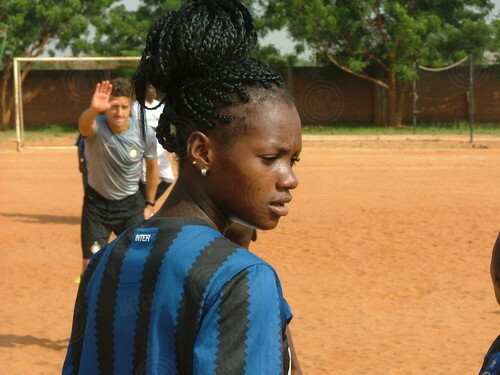 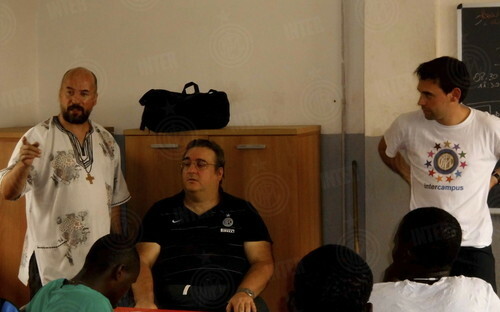 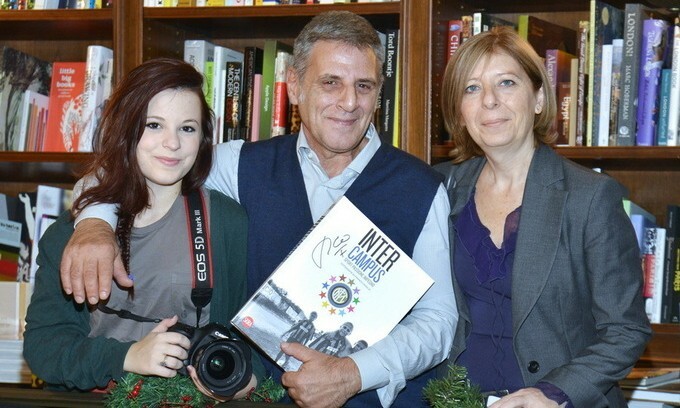 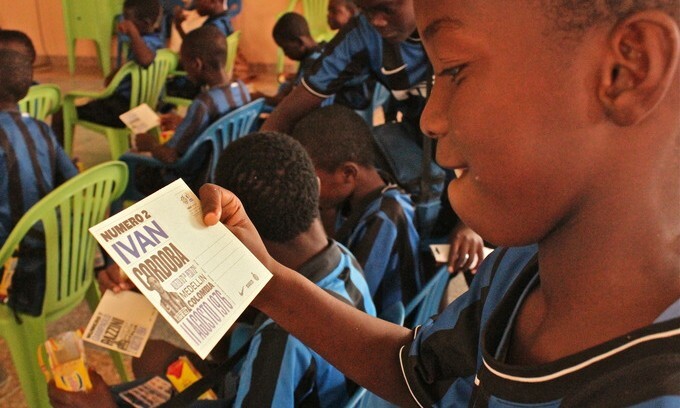 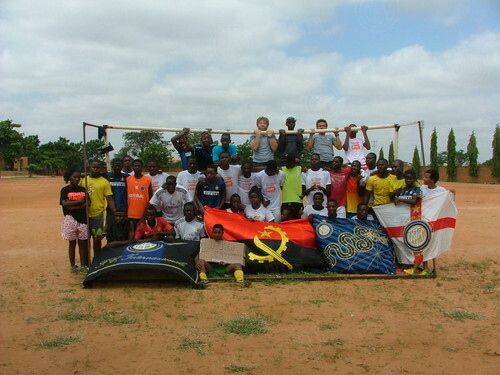 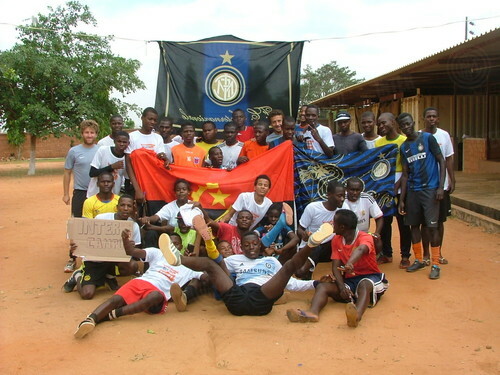 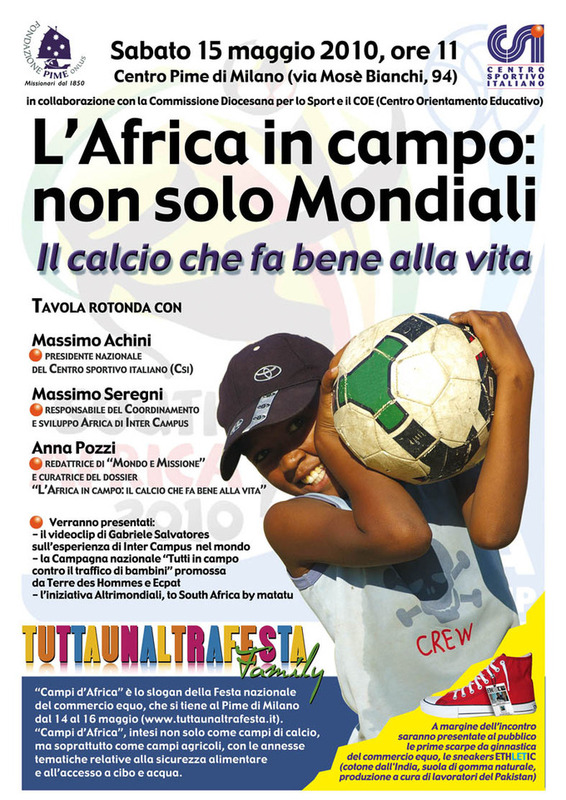 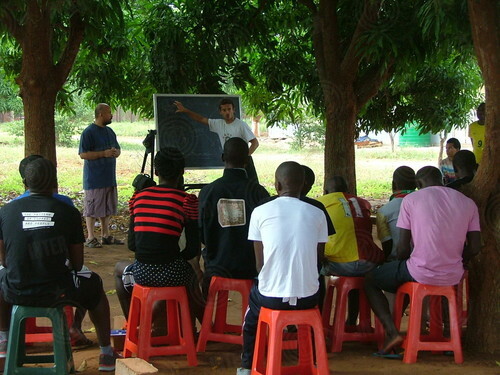 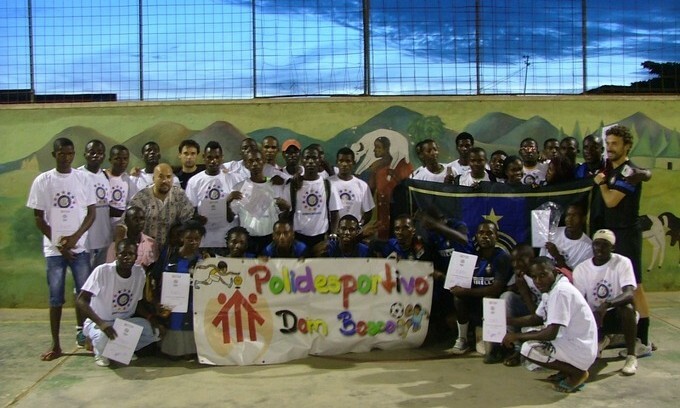 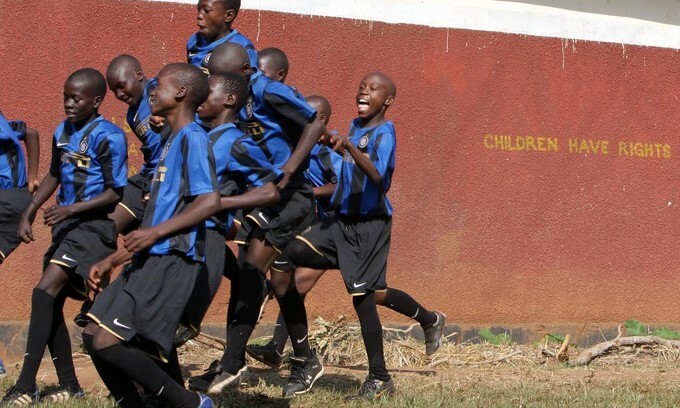 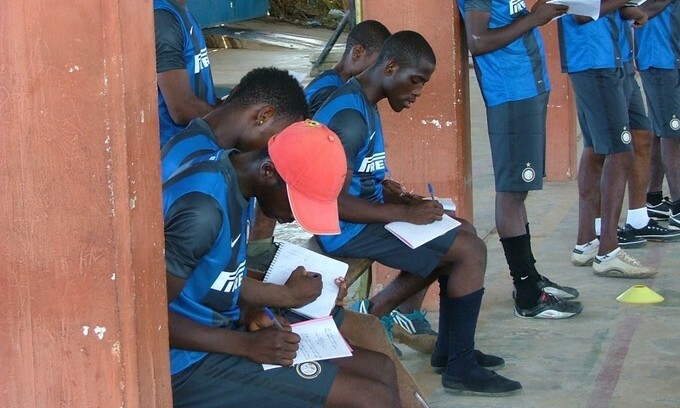 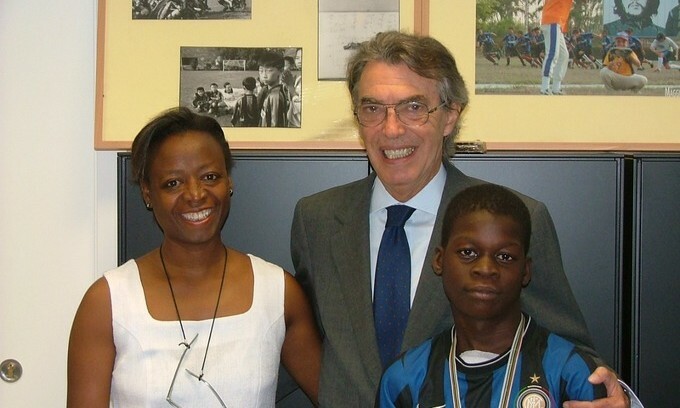 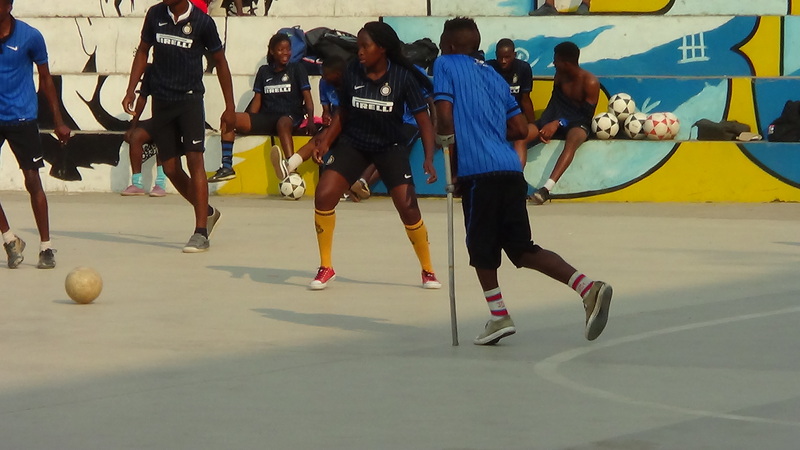 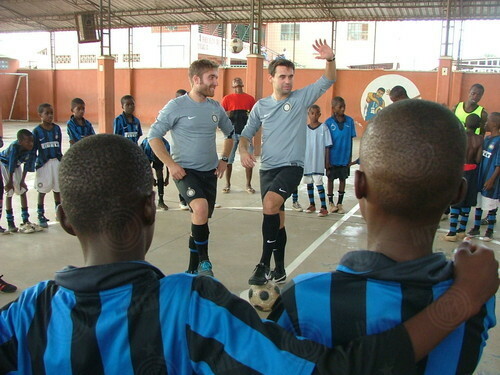 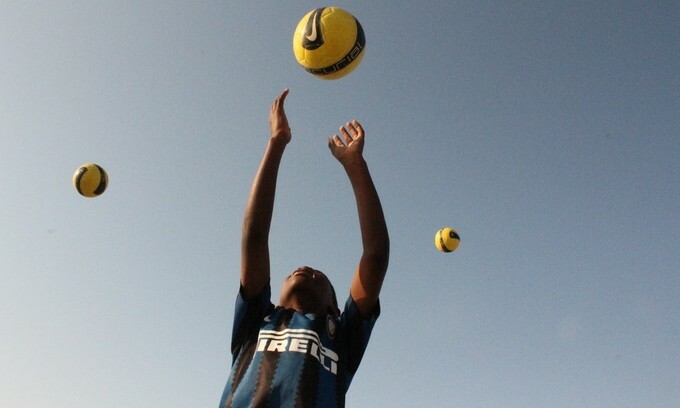 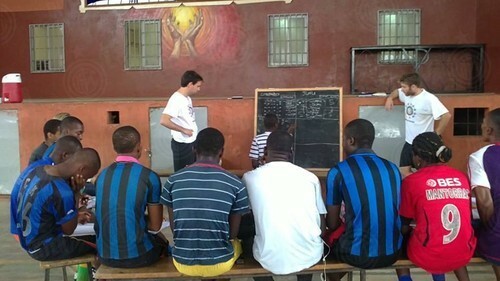 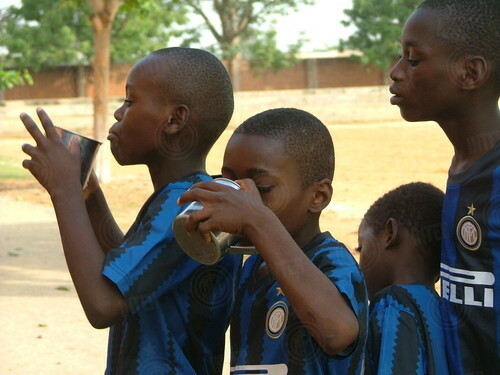 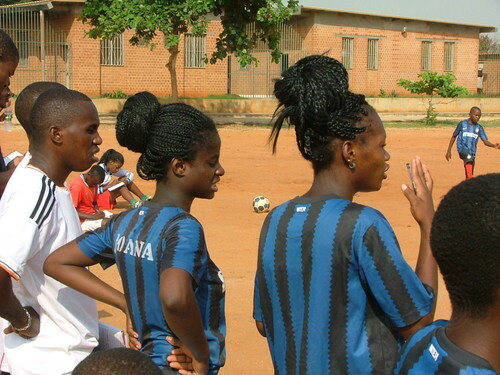 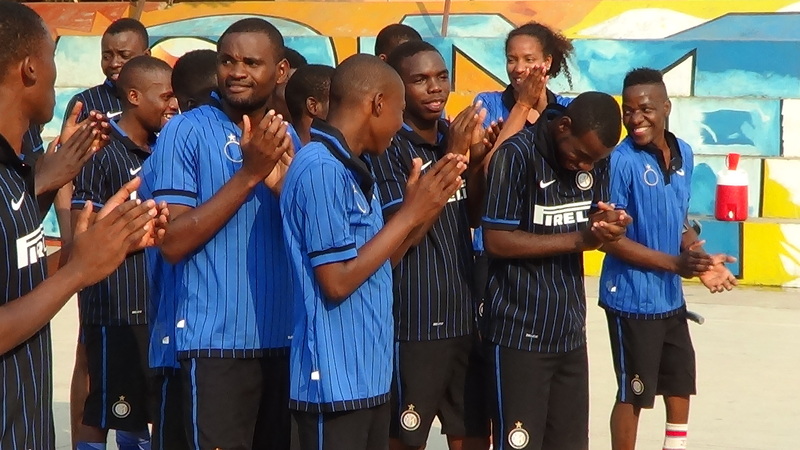 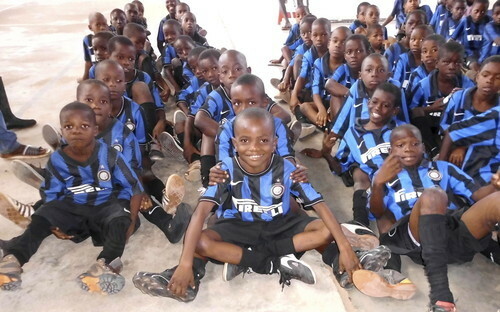 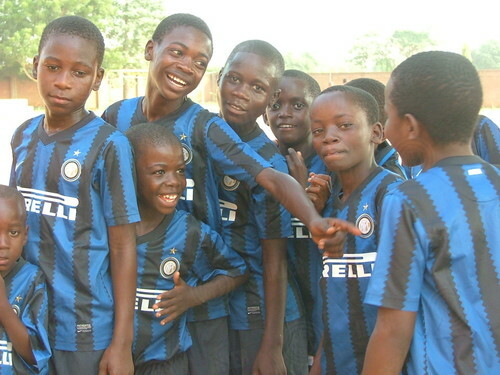 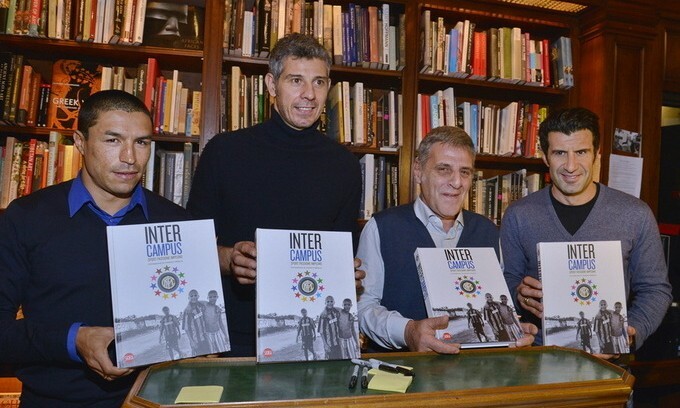 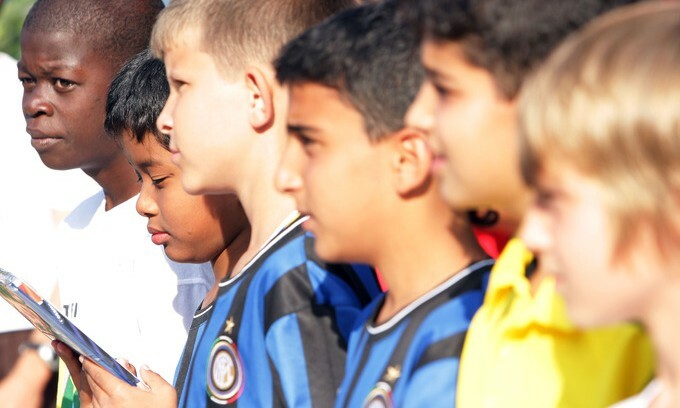 Inter Campus Angola was founded in 2008 in collaboration with Polidesportivo Don Bosco dei Padri Salesiani. 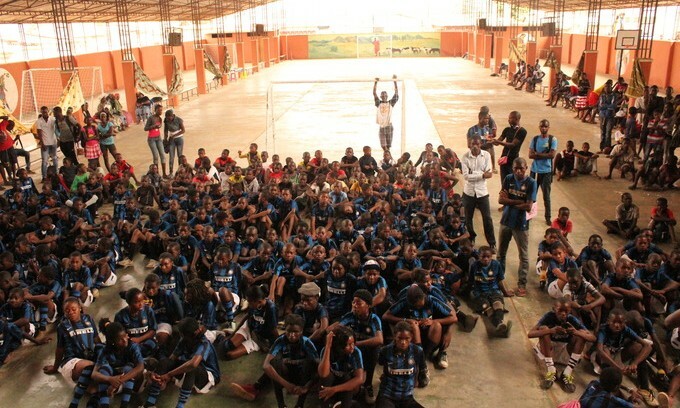 The initiative’s objective is to prevent street crime and under-age prostitution and currently involves around 400 young boys and girls. 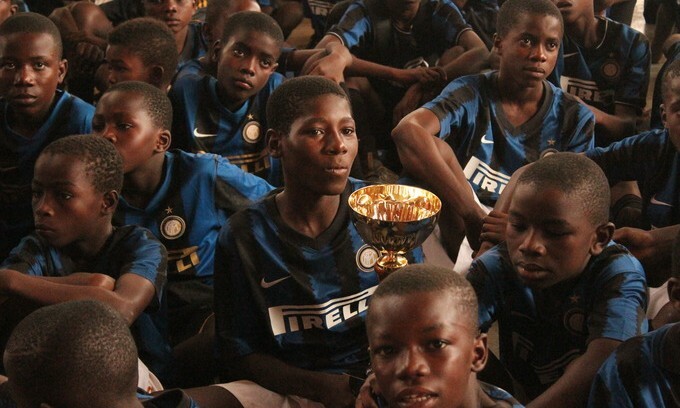 The children are all between six and 13 years of age and live in the Lixeira (rubbish dump) favelas of Luanda, Calulu and Dondo. 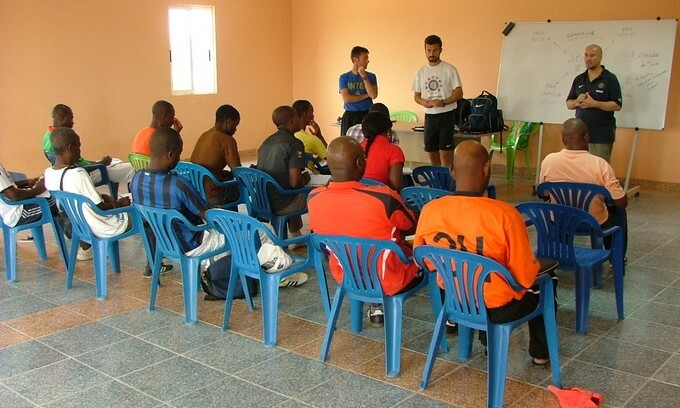 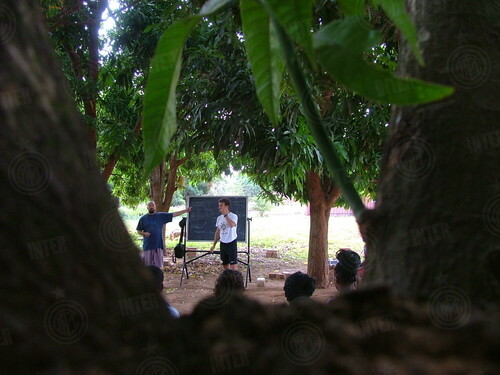 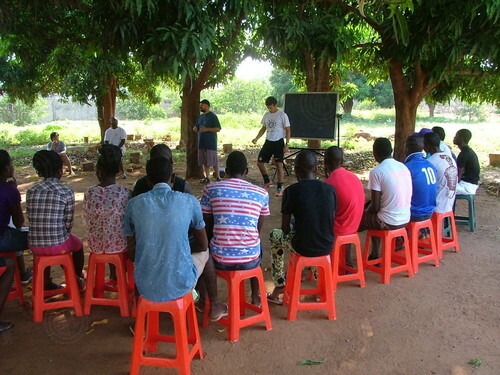 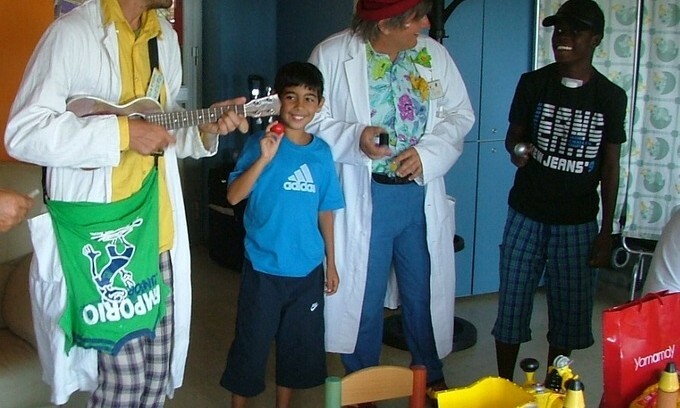 Educational and sports training is given to teachers and instructors that live in the favelas, and includes young men and women who have been involved in the project from a young age.